We’ve been keeping our eye on Nest’s products for a while, particularly the smart thermostat that’s designed to save energy and – in effect – save you money. 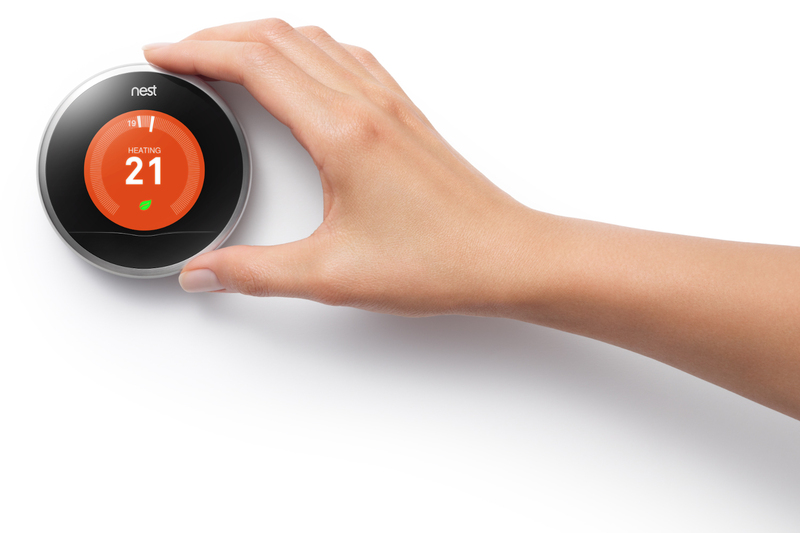 After the US launch in 2011, the Nest Learning Thermostat is finally available in the UK, and we think this device could be of particular interest to home owners and holiday home owners offering short-term lets. 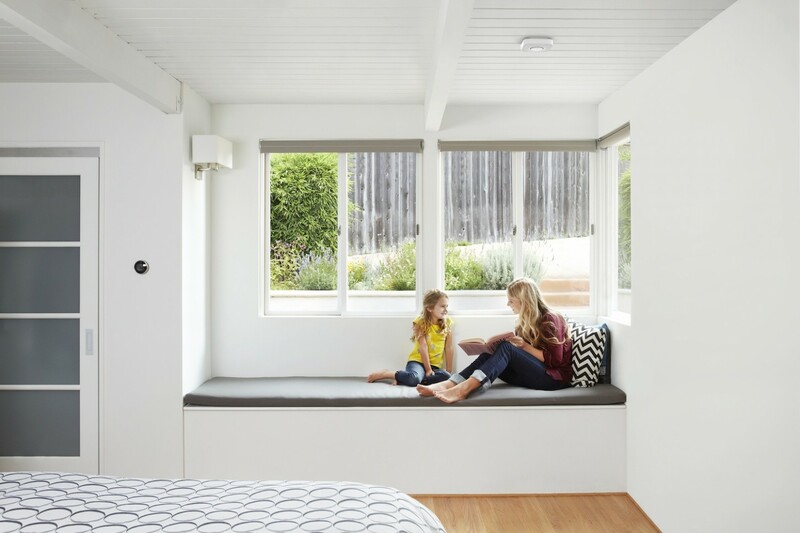 The Nest website gives a more detailed analysis of the advantages of using the thermostat than we ever could, but we’d love to share our thoughts on how the Nest thermostat can benefit home owners. The Nest thermostat is smart. Within a week of using the thermostat, Nest learns what temperature you like and at what times, creating a personalised schedule. Instead of turning off your boiler, the thermostat will operate at a very low temperature, saving you energy and cutting your costs. The Auto-Away feature makes the Nest Learning Thermostat a smart choice for those who deal in short-term lets, as the thermostat reduces heat in empty homes due to it sensing when you’re away and the property is vacant. The thermostat can be controlled from a smart phone or tablet using the Nest app, which proves handy if your schedule has changed. Instead of returning home to a house that’s been heated unnecessarily while empty, adjust the temperature from anywhere to suit your schedule. The Nest app also provides an overview of how much heat you’ve used, allowing you to see the effect changing your temperature by 1˚ has on saving energy. The Nest thermostat is all about helping you lower your energy usage, and save money. Of course, the thermostat comes at a cost. American users have recorded savings of approximately 20 per cent, which could justify the retail cost of £179 over a period of time.